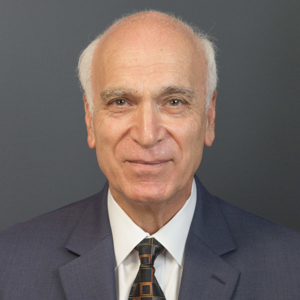 Ali Nabatchian, with over 30 years experience, has helped generations of families with their real estate needs. He always puts his client’s interests first with honesty and integrity. Ali services Fairfield and New Haven Counties, CT & Westchester, NY and is fluent in Farsi & Azari languages.